Note, too, how Civil Service is addressed as well. I bring this up because in the Westhampton Library’s Appointed Board’s “Report on the Selection of Trustees” their main concerns are civil service and prevailing wage. It is hogwash plain and simple. This “Report” (decree, manifesto) is basically an opinion piece. We can go paragraph by paragraph and counter each point/opinion with an equally valid point/opinion. For a quick example, one paragraph defends appointed boards by saying the “Red Cross, Maureen’s Haven and Peconic Bay Medical” all have appointed boards and they work fine. Well, those aren’t line items on my tax bill!! 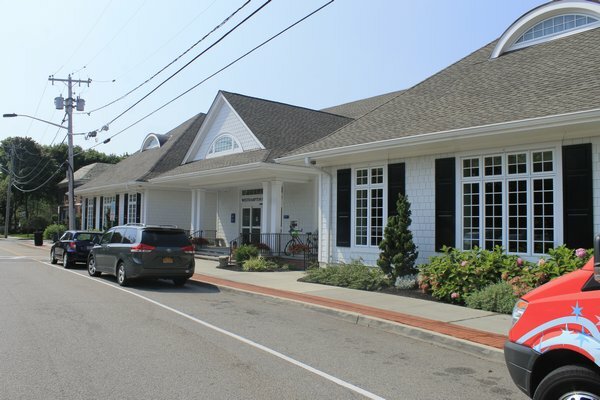 The “Westhampton Free Library” is a direct line item tax! Trustees presently on the board are free to run for election. It can be a phase-in of elected trustees, not all done in one fell swoop. 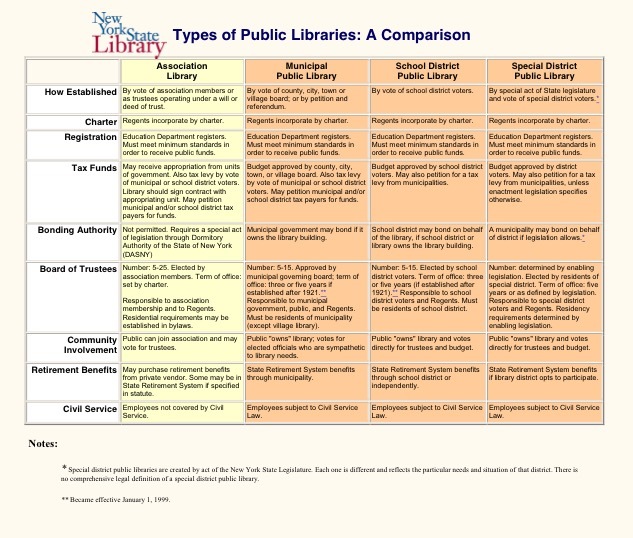 Four of the seven appointed trustees must simply vote to change the Library’s by-laws. The elections aren’t grand affairs. How other association libraries that care about transparency, accountability and democracy do it: Trustee candidates post a short bio and a photo on the library’s website and on such and such date patrons in good standing (in this case it can only be WH and WHB patrons go to the big room in the library and cast a ballot. The WHF Library has a $2 million/year operating budget, with $4 million cash already sitting in the bank. Seven appointed trustees should not have complete and total power without elections.